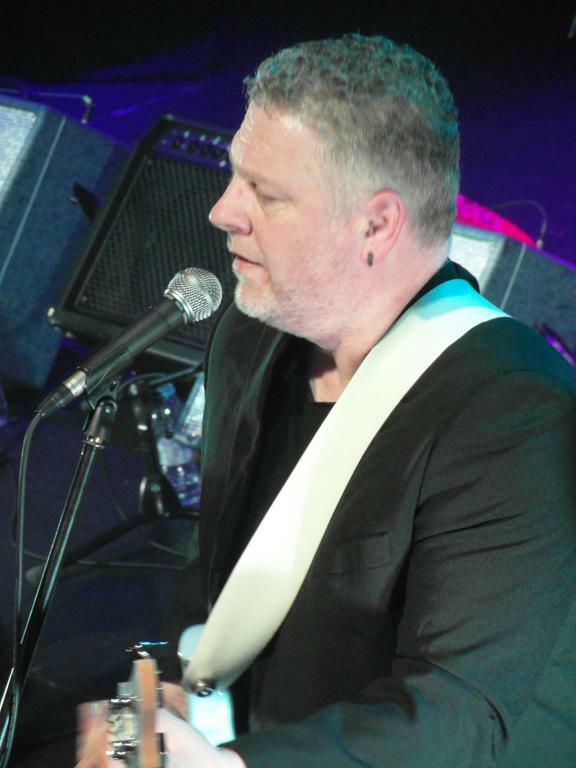 Share the post "Gig review: BIG COUNTRY – Town House, Hamilton, 30 March 2019"
Big Country have been racking up the miles in recent years as they are constantly on tour somewhere in the world. 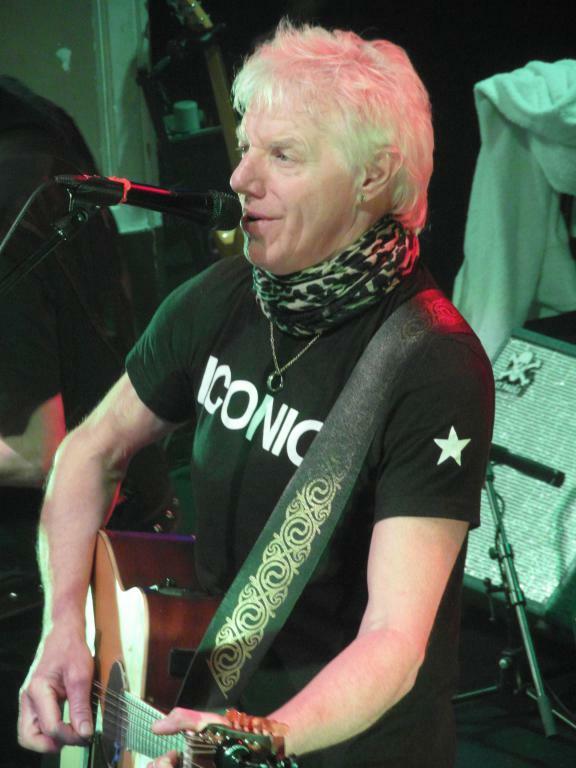 The fact that the guys can still fill halls across the UK and beyond is testament to the quality of the band’s songs which have stood the test of time and still sound as fresh and invigorating as they did when they were first performed 30 odd years ago. Tonight’s gig was the first in Scotland for a few months and came on the back of a successful German tour. This year sees the 35th anniversary of the Steeltown album and the band will be gigging around all points in the UK later in the year to celebrate this fact. Opening the proceedings tonight was a young local singer/songwriter, Rianne Downey. Small in stature but big in voice Rianne put in a well received performance. With only an acoustic guitar for company she belted out a mix of original material and a few cover versions which went down well with the crowd. Her versions of the John Denver classic ‘Country Road’ and the Dougie McLean anthem ‘Caledonia’ had the crowd singing along and by the end of the set she had earned her large round of applause. I got the impression that this show was the biggest of Rianne’s career so far. The Town House is an all seated venue and as Big Country took to the stage it felt quite strange not seeing a crowd jumping about down at the front (although a crowd did gather as the performance went on). Opening with ‘1000 Stars’ the band were in good form and ready to rock. As always the twin guitar attack of Bruce and Jamie Watson was at the forefront recreating the celtic melodies with ease. Simon Haugh has now eased into the frontman role and is sounding better than ever as ably demonstrated on ‘Look Away’ and the title track of ‘Steeltown’. As well as the twin guitars, the Big Country trademark sound would be nothing without a fantastic rhythm section and with Scott Whitley on bass and the amazing Mark Brzezicki on drums they have one of the best. The set was a mix of the band’s greatest hits and some live gems. Introducing the song ‘River Of Hope’ from the album ‘Peace In Our Time’, Bruce Watson joked that the album hadn’t sold well but as it has just celebrated its 30th anniversary they would play it in full, thankfully that wasn’t the case! One of the set highlights for me was ‘Porrohman’ which is a song that builds from an intricate guitar opening to become a full-on rocker with plenty of twists and turns thrown in for good measure. From my vantage point I could watch Mark Brzezicki in full flow on this track and the way he looked calm and collected whilst his arms were a blur across the kit was sight to behold. ‘Porrohman’ flowed into ‘Harvest Home’ and by this time a dedicated group had left their seats and headed down the front, the temptation too much to bear. We were in the final run of songs by now and each was greeted with a roar. ‘Inwards’ always a live favourite, was followed by ‘Chance’ the one Big Country song that always has everyone singing along and tonight was no different. ‘Wonderland’ and ‘Fields Of Fire’ rounded off the main set in style and prised more bums off seats across the hall. 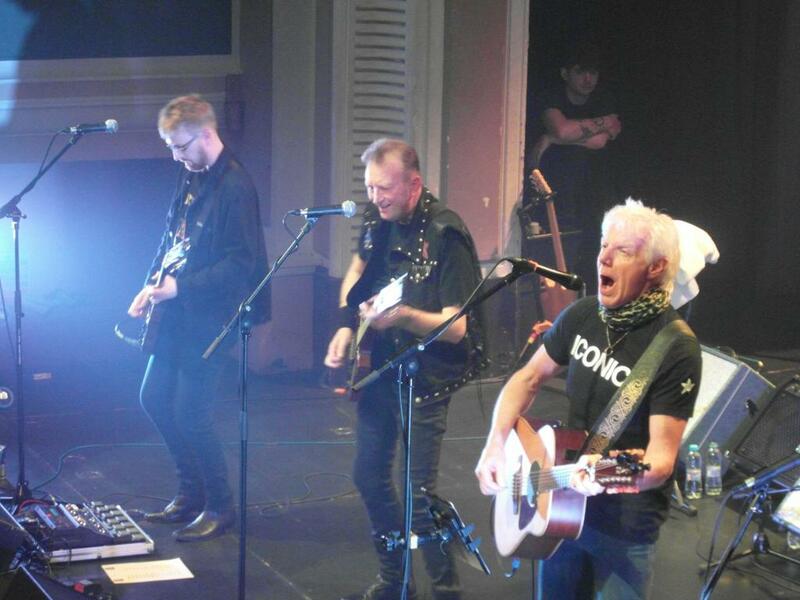 The guys returned for a quick blast through ‘In A Big Country’ which went down a storm and rounded off another excellent night with Dunfermline’s finest. The guys are in great form at the moment and with many gigs scheduled for the rest of 2019 there is ample opportunity to get out and experience the band live. 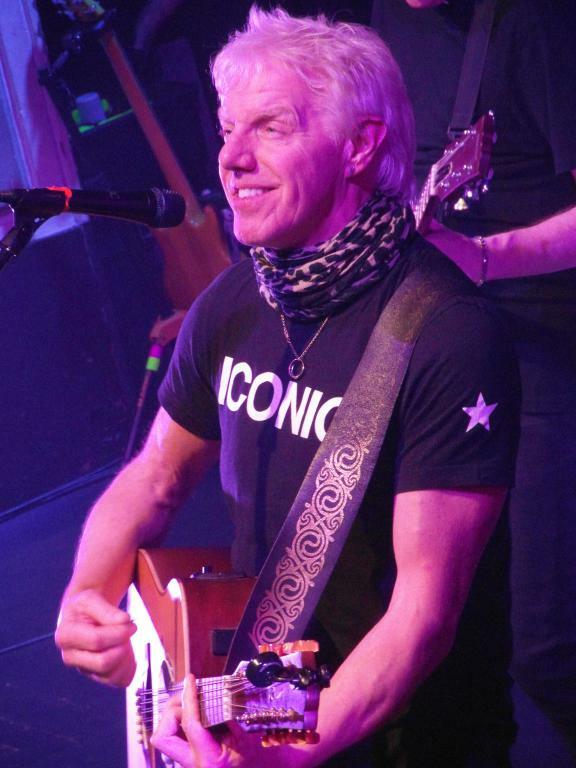 The band may be heading towards their 40th anniversary in the next couple of years but they show no signs of slowing down and when their live shows are as good as this that can only be a good thing. 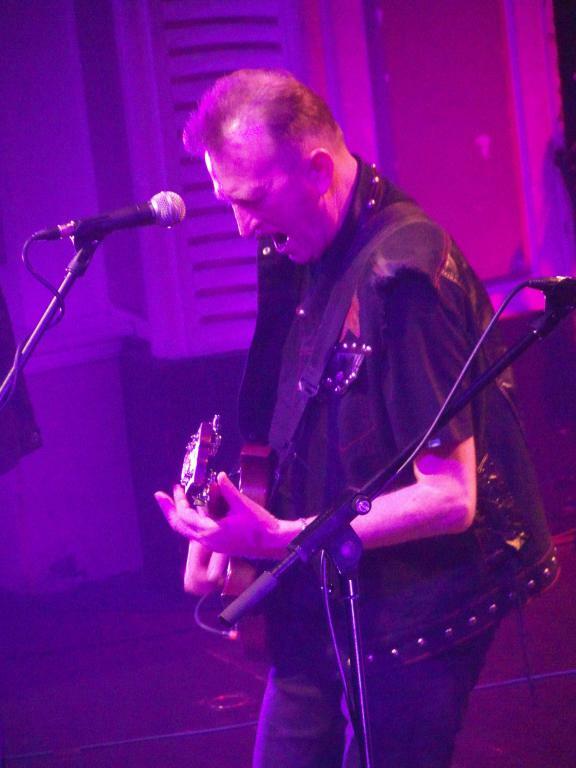 This entry was posted in All Posts, GIG REVIEWS and tagged 30th March 2019, Big Country, Brue Watson Simon Haugh, Celtic, Fields Of Fire, gig, Hamilton, live, review, Rianne Downey, rock, Steeltown, Town House. Bookmark the permalink.